Mysterious is concealed, unknown, awesome. Mystical is latent, occult, scriptural. 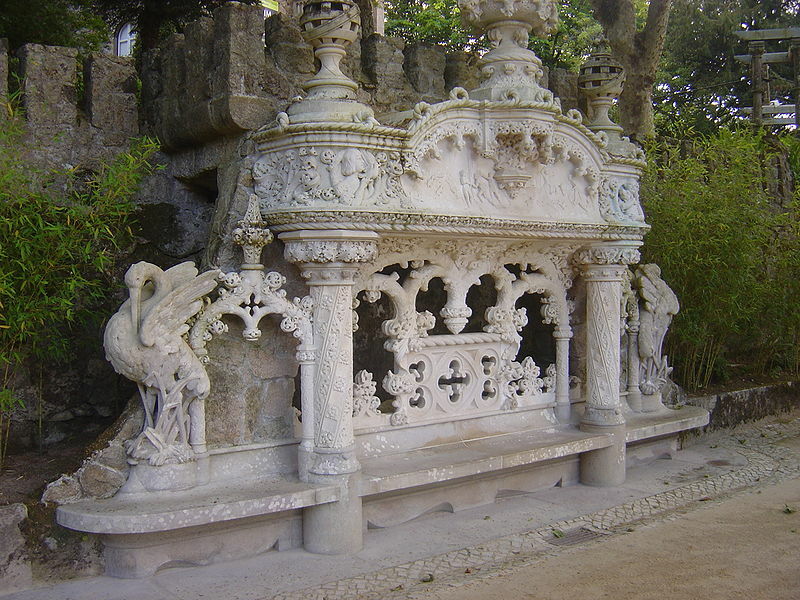 All this and more can be found in the Quinta de Regaleira, located in the Old Quarter of Sintra, Portugal and classified as World Heritage by UNESCO. 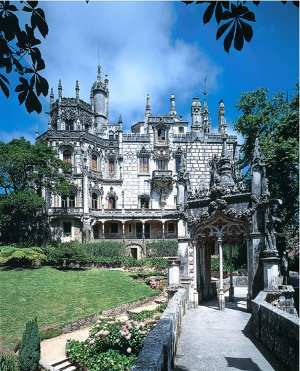 The Quinta da Regaleira is one of these special places. 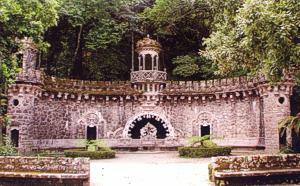 Built at the turn of the 20th century in the romantic ideal, this fascinating ensemble of constructions which have been built in the middle of the dense forest is the result of the achieving of the mythical magical dreams of its owner, Antonio Augusto Carvalho Monteiro (1848-1920) in conjunction with the talent of the scenographer-architect Luigi Manini (1848-1936). The imagination of these two figures succeeded in achieving the revivalist sum of the most varied artistic trends - with particular reference to the Gothic, Manueline and Renaissance and the glorification of all things held sacred by humankind and particularly reflecting on Portuguese mythological and esoteric traditions. 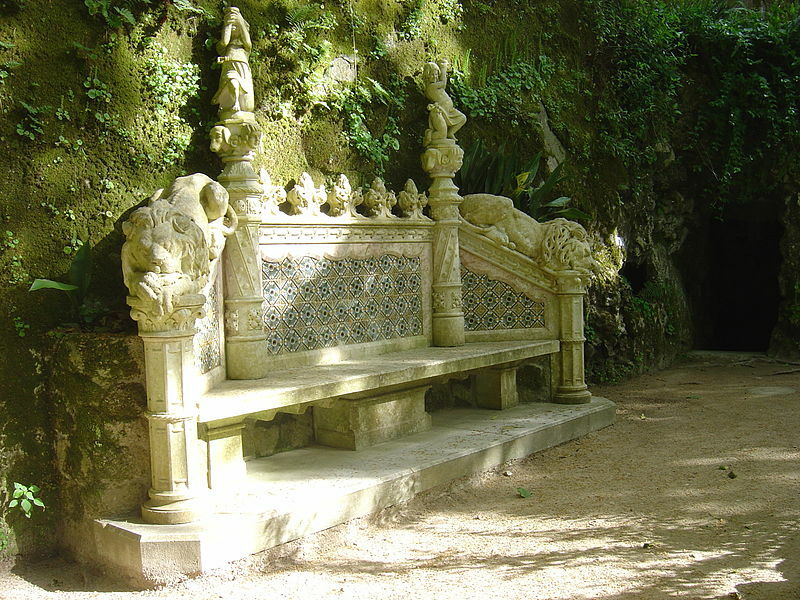 The Quinta da Regaleira is a place to be felt. It is not sufficient to tell its story, of its countryside setting, its mysteries. 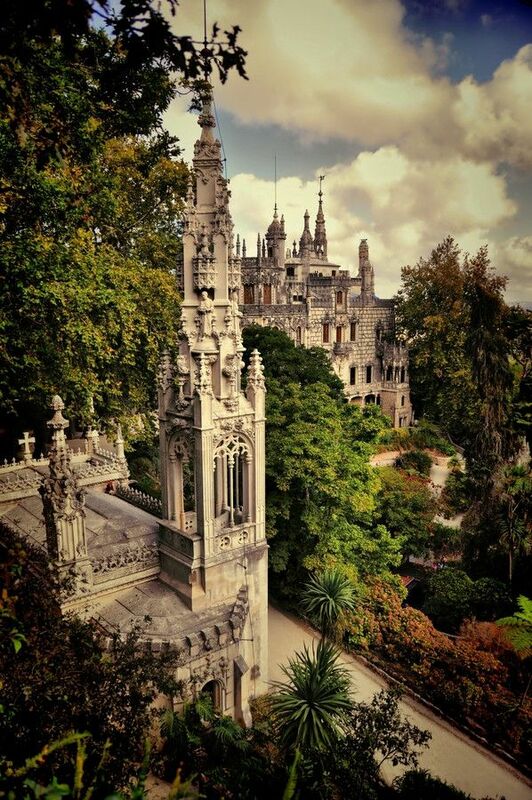 It must be experienced firsthand, the scenography of its gardens and buildings must be seen and admired as should the Palácio dos Milhões, a true mansion of philosophy inspired by alchemy. 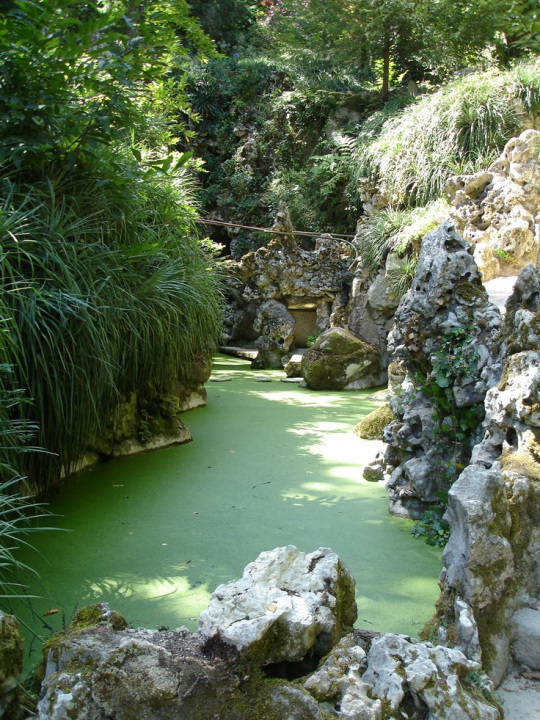 Visitors should stroll through the exotic, fabulous park, feel the spirituality of the first Christians in the Chapel of the Most Holy Trinity, which allows us to descend into the crypt which reminds us of the symbolism of the sacred place and the world beyond. 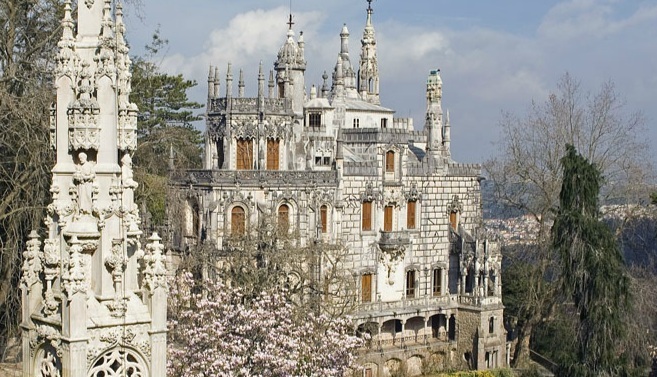 There is also a vast ensemble of turrets providing us with breathtaking views, strange recesses - half myth half saudade, palace type residences of superb taste. 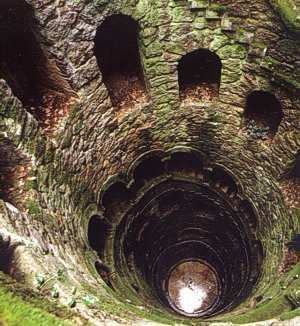 Reference must be made to the adventures of the Knights of the Temple or the ideals of the master Masons, to descend into the initiation well via an immense spiral shaped staircase. 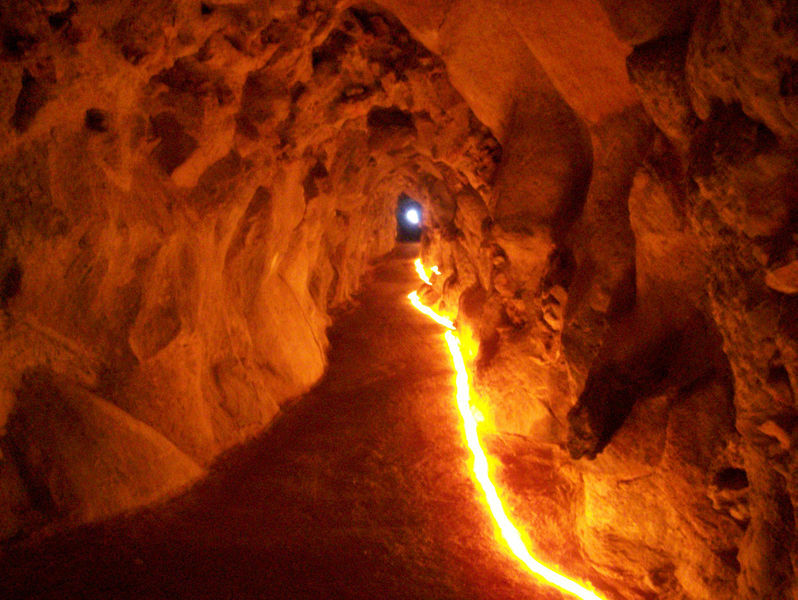 And down below, standing on a light pointed star it is as if we were immersed in the womb of Mother Earth. 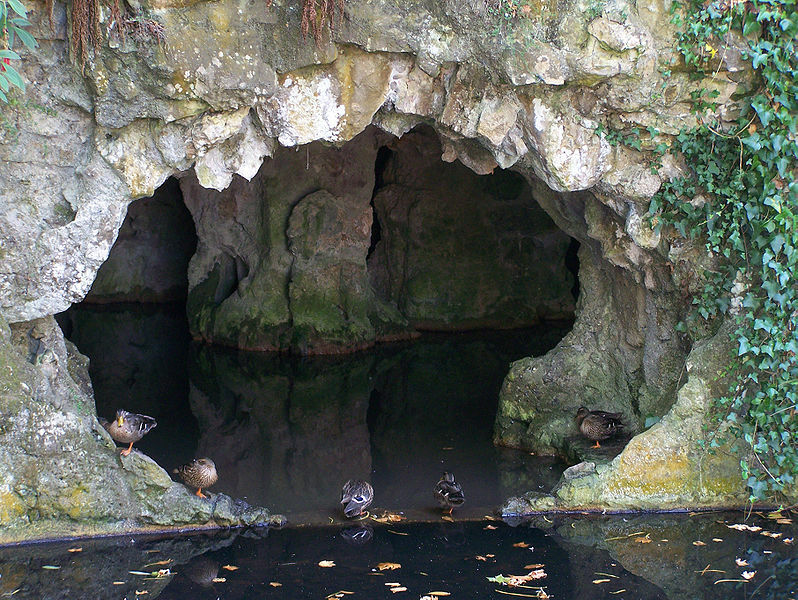 All we must do is traverse the darkness of the labyrinth grottos until we reach the light, reflected in the water of lakes of surprising beauty. 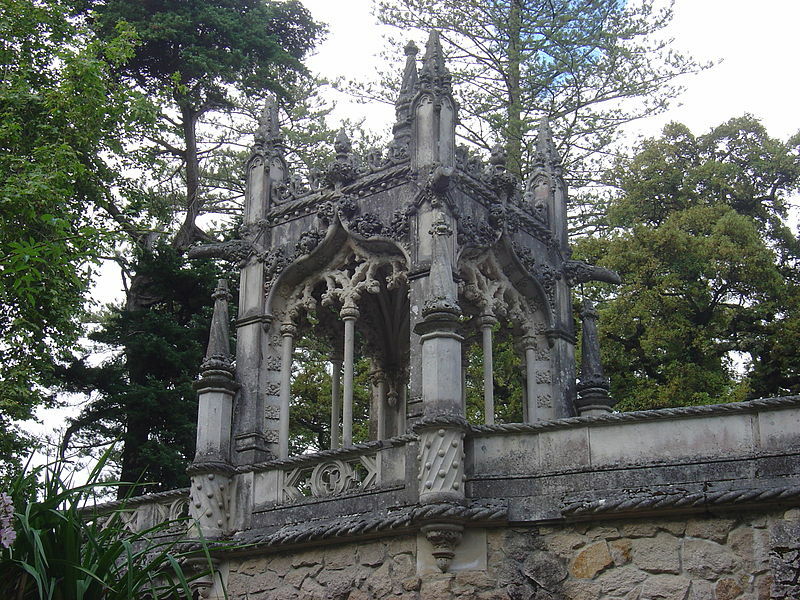 The extensive grounds of the Pena Palace are filled with non-native Portuguese plant life, forest trails and the highest point in the Serra de Sintra, the Cruz Alta. 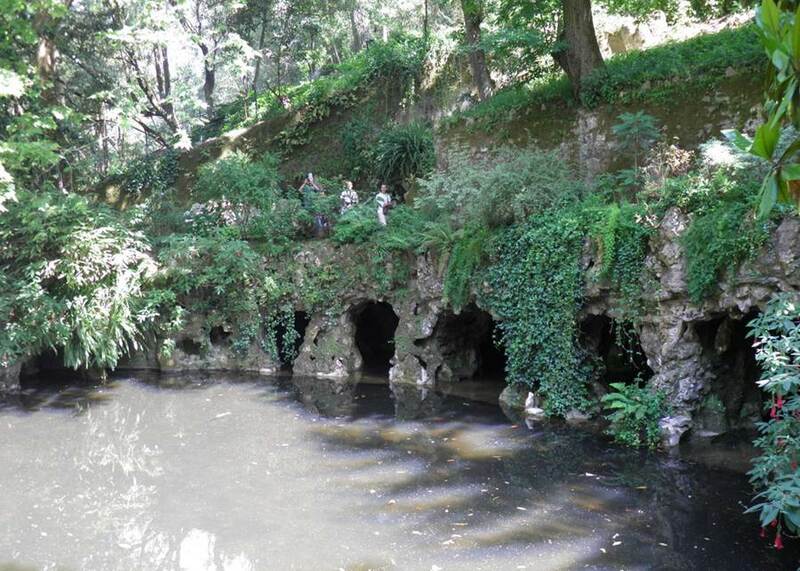 From this vantage point, approximately 20 minutes' walk south from the palace, are specular views of the Pena Place set amidst the lush greens of the forest. 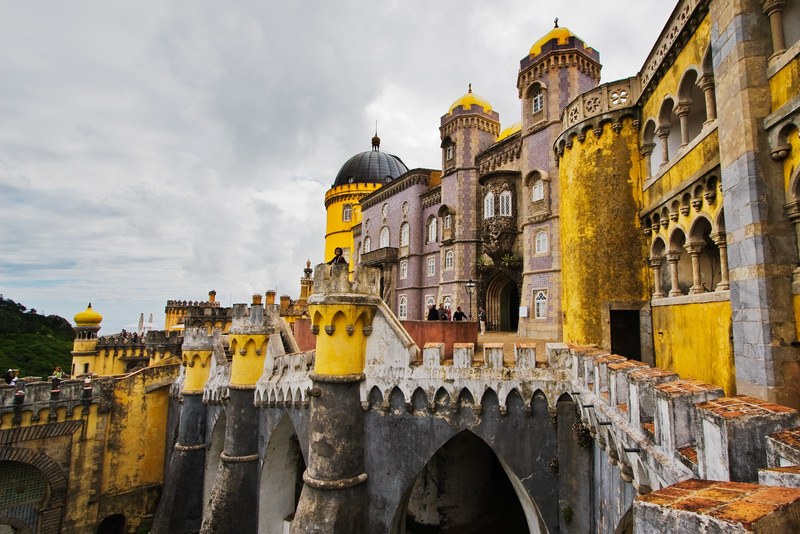 The classic photo of the Pena Palace is taken from this view point and there are views out over the Lisbon estuary and Atlantic Ocean. 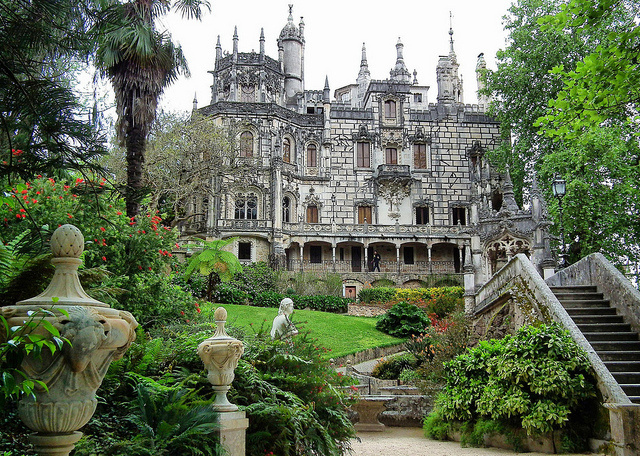 The interior of the palace is as equally fascinating, as it has been restored to how it was left in 1910 when the Portuguese nobility fled from Portugal with the fall of the monarchy. 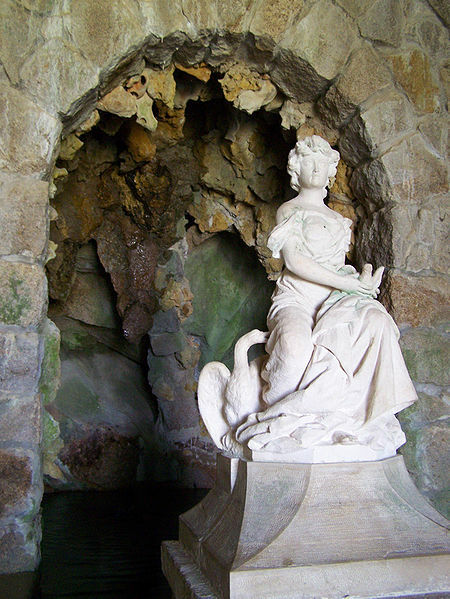 Queen Amelia spent her last night in Portugal in the Pena Palace before leaving in exile. 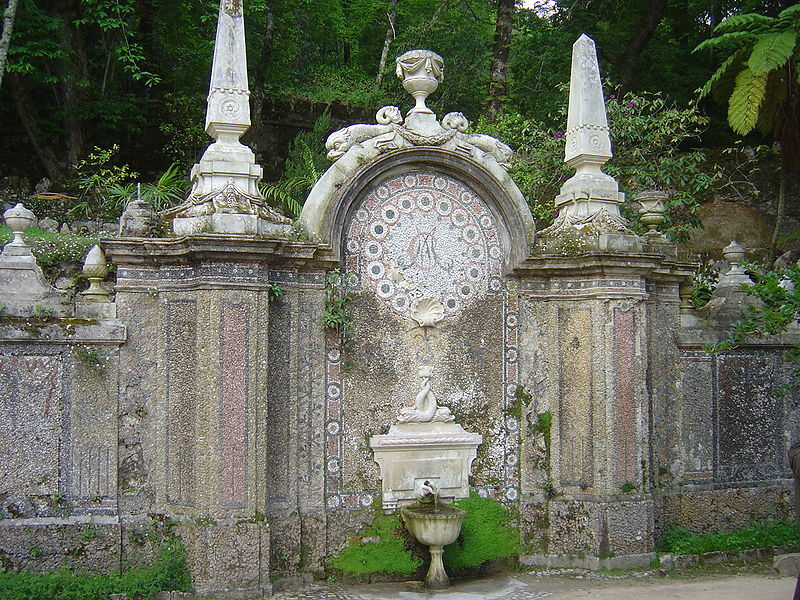 Known as the summer resort of Kings, Queens and nobles, Sintra has remained even nowadays the "noble town surrounded by many estates, pleasant woods with plentiful springs of excellent water", referred to by various old authors. 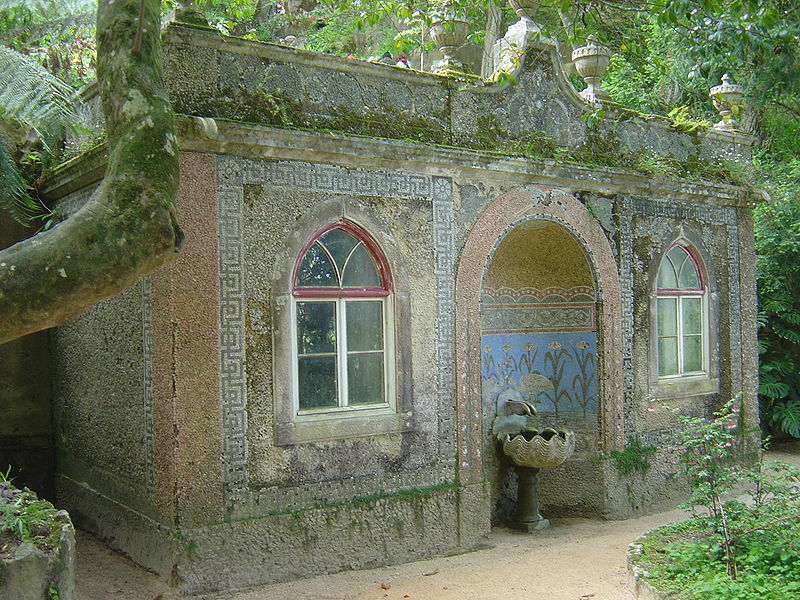 A tourist region par excellence, Sintra is one of the most delightful places to be found in Portugal. 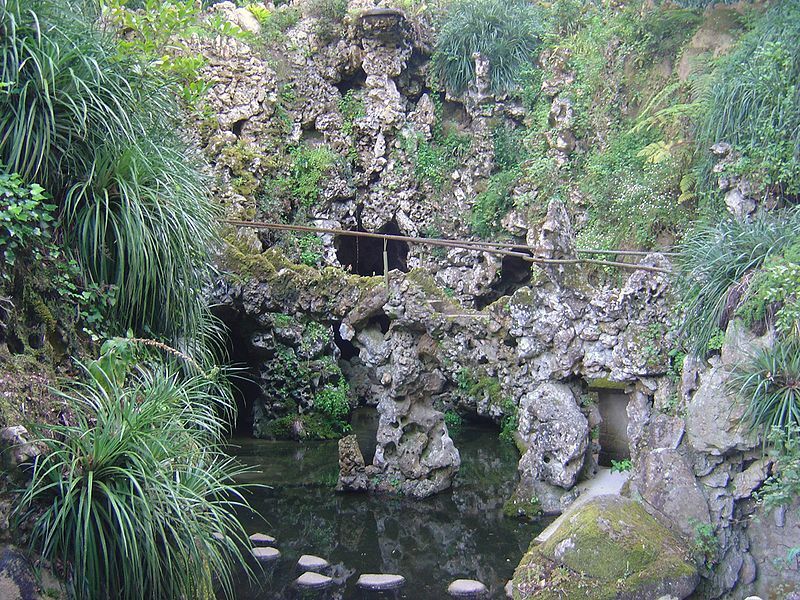 With its extensive range of green bills with its crags - the Serra de Sintra - so picturesquely situated and offering stupendous views of the coastline with its impressive beauty, Sintra is indeed "a garden of the earthly paradise". 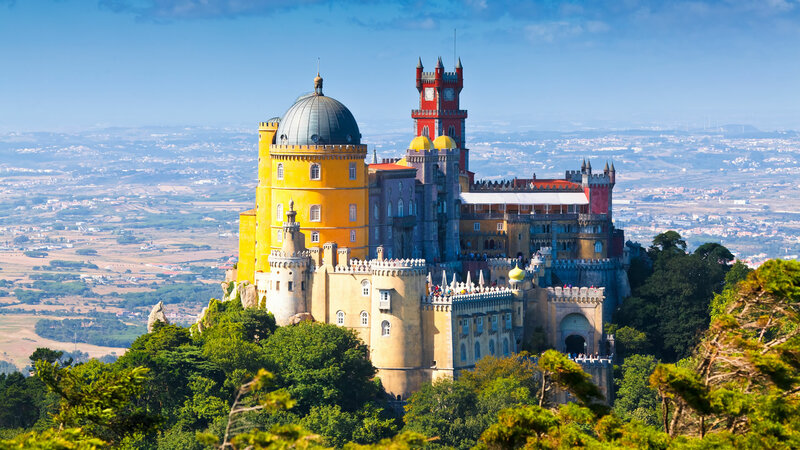 Palácio da Pena, or "Castelo da Pena" as it is more commonly known, is the most complete and notable example of Portuguese architecture in the Romantic period. It stands on one of the rocky peaks of the Serra de Sintra, and blends in a surprisingly fortunate manner with its natural background of greenery and crags, testifying to the aesthetic potentialities of the project. 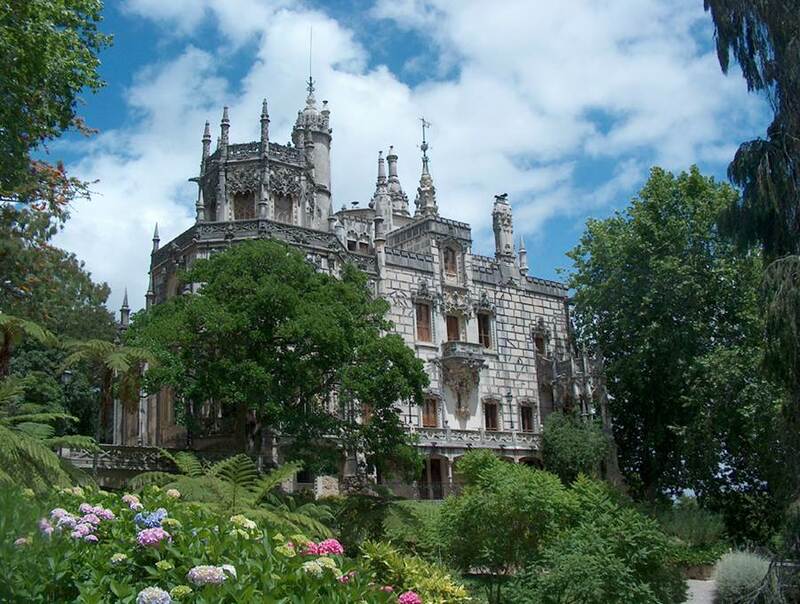 The Palace dates back to 1839, when the King Consort Dom Fernando II of Saxe Coburg-Gotha (1816-1885) bought the ruins of the Hieronymite Monastery of Nossa Senhora da Pena and started to adapt it for use as a residence, according to his Romantic taste.